Reliance One’s WE BUILD TEAMS philosophy goes hand in hand with Leadership Oakland’s mission that explains their devotion to “develop leadership skills, expose individuals to key issues impacting the region and enable participants to reach their full potential personally, professionally, and through public service to their communities.” Reliance One has recently registered as a sponsor for the 2013 Day of Leadership. 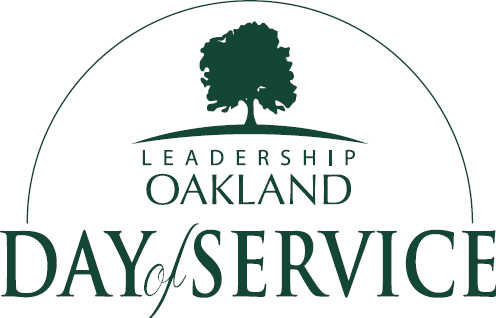 Leadership Oakland is calling out to all community members that are willing to help improve local organizations. Volunteers will complete spring projects such as planting a community garden, painting a building exterior, and general clean up. The following establishments will benefit from the developments, Community Housing Network, Incorporated, Crossroads for Youth, and Birmingham Bloomfield Art Center. The “Day of Service” is Saturday, April 20, 2013 from approximately 9:00 a.m. until 1:00 p.m. with a celebration for the volunteers following everyone’s hard work. Chris Cardenas, Account Manager at Reliance One, and his family have signed up to support Leadership Oakland by volunteering on a project from the Birmingham Bloomfield Art Center. The Reliance One family supports the efforts of Leadership Oakland and encourages everyone to go out and make a positive change in the community.